Increase your direct bookings with our leading online booking system. Providing corporate organisation and congress services within 25 years of excellence. La Luz, bring together patients from many countries over the world, with specialists of the health industry. La Luz Tour provides corporate organisation and congress services via its M.I.C.E. department (meeting, incentive, congress, event) founded within the company in 2007. In recent years Turkey has become competitive within international medical tourism market by correctly positioning itself among the triangle of qualified labour force, establishment and price. Discover the advantages and conditions for accessing our B2B online booking system. Simple register, we will connect with you immediately to activate your account. La Luz Tour, since its establishment in 1991, has welcomed about 900 thousand international and local guests. 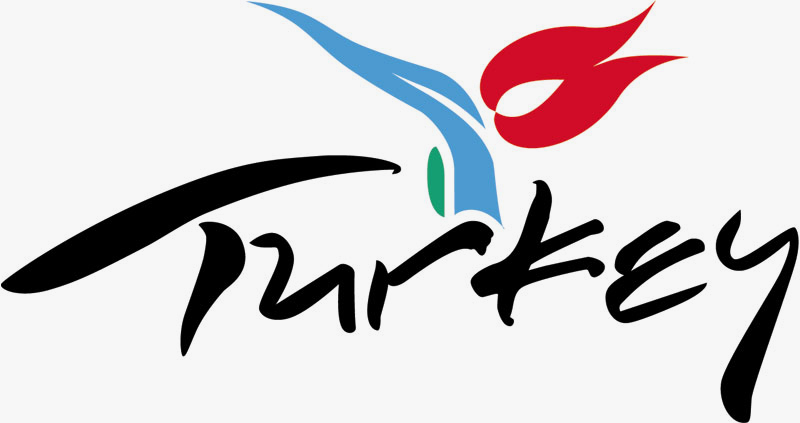 La Luz Tour is one of the leading travel agencies in Turkey when incoming operations are the issue. We have welcomed and provided service to 900 thousand guests, particularly in our Istanbul and its environs tours, since 1991.